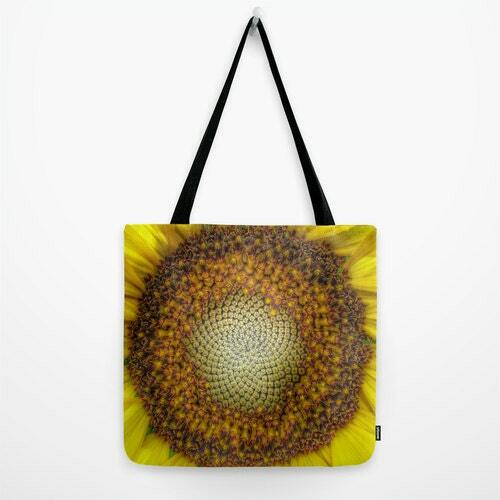 Vivid yellow color tote bag featuring my art "Ghost Sunflower". 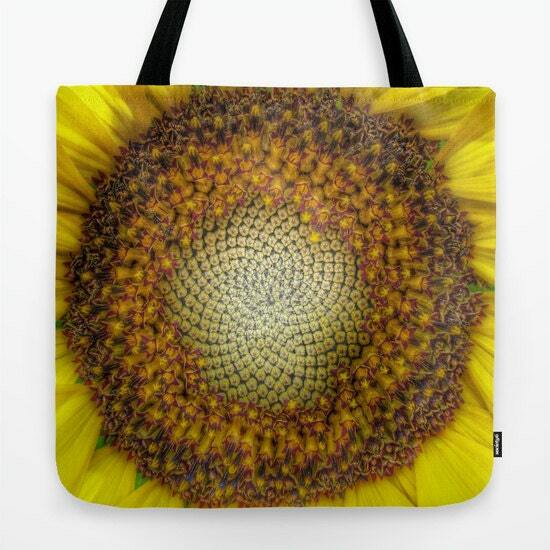 My quality tote bags are made from soft, durable, poly poplin fabric and include a 1" thick black shoulder strap for easy carrying. All seams and stress points are double stitched for durability. Each tote bag is printed on both sides (same image) as shown above and can be machine washed with cold water. 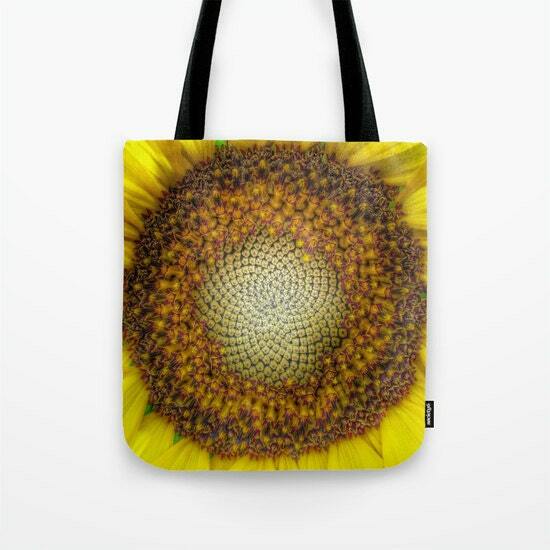 Tote bags are available in three sizes from 13" x 13" up to 18" x 18". Please choose from the drop down menu. 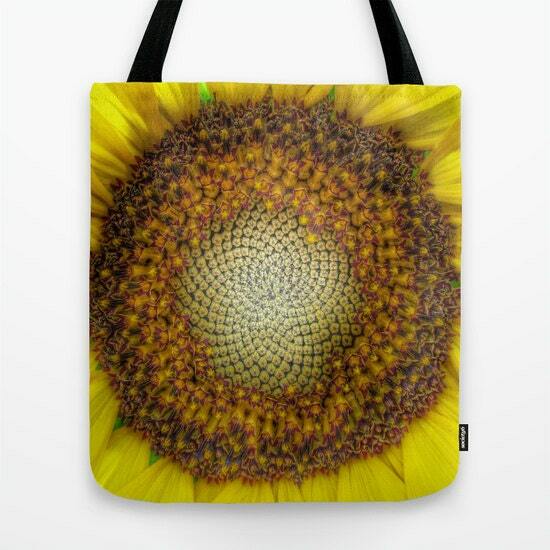 Do you see an image in my shop that is not listed as a tote bag? Just send me a message, and I will make you a custom listing.